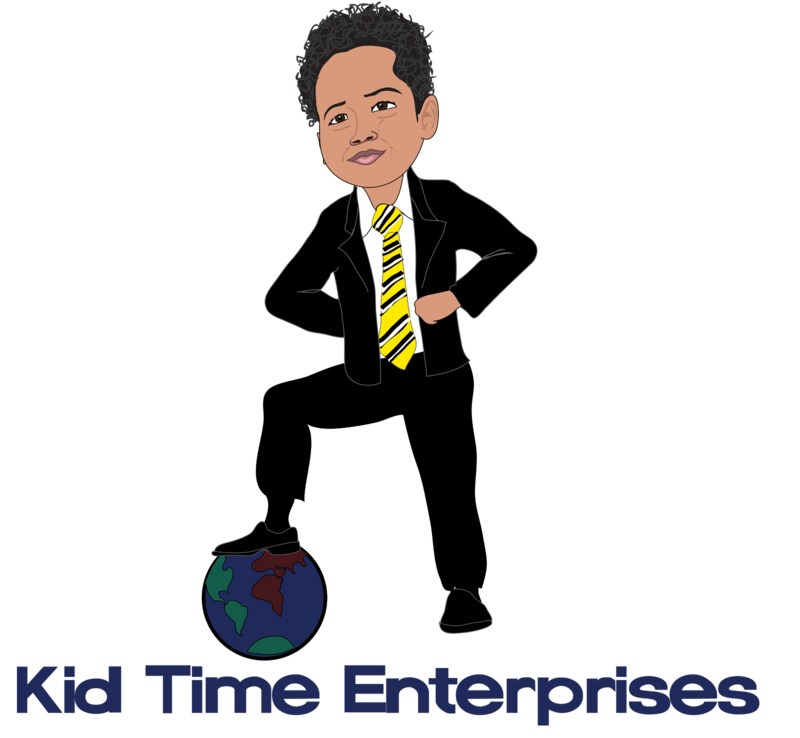 Kid Time Enterprises, LLC: Calling all young entrepreneurs and aspiring entrepreneurs! Biz Kidz will be held on Nov. 5, 2016 in Columbia, Maryland! 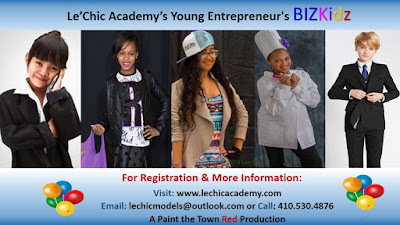 Calling all young entrepreneurs and aspiring entrepreneurs! Biz Kidz will be held on Nov. 5, 2016 in Columbia, Maryland! Please come to this great event! I will be participating in it. Other kids who want to learn about business are encouraged to attend. Please visit www.lechicacademy.com for more information.